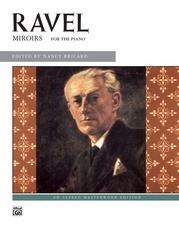 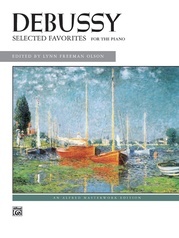 All 6 Impressionist masterpieces in these two sets of Images including "Reflets dans l'eau" and "Poissons d'or." 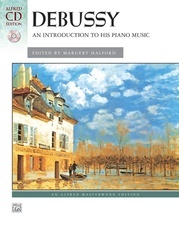 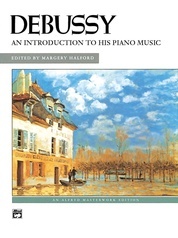 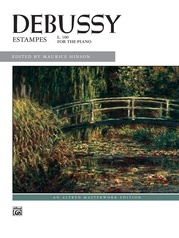 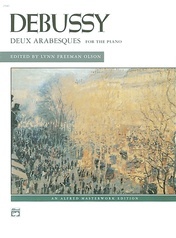 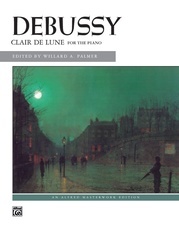 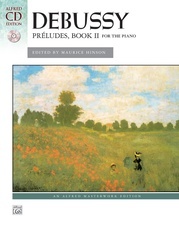 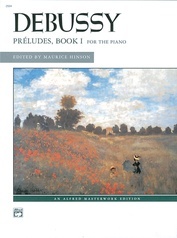 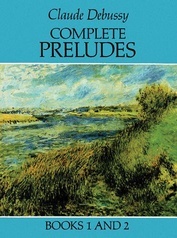 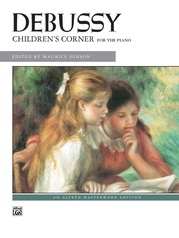 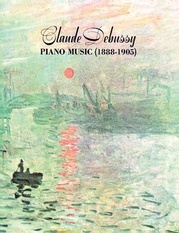 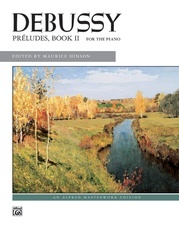 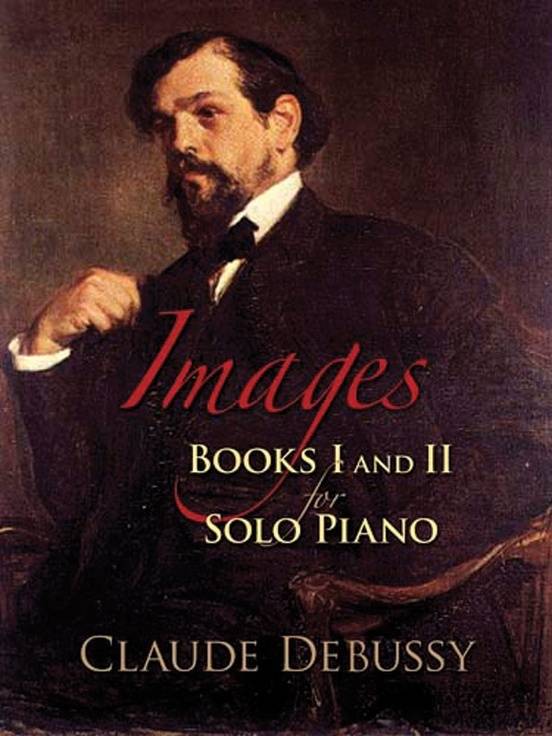 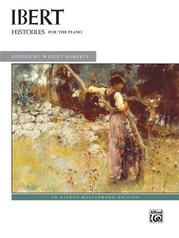 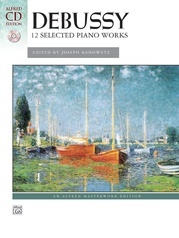 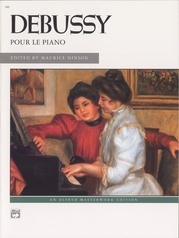 Among Debussy's most played pieces. 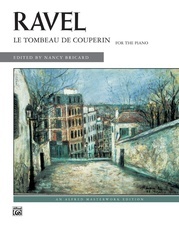 Titles: And the moon descends on the ruined temple * Bells through the leaves * Goldfish * Homage to Rameau * Movement * Reflections in the Water.